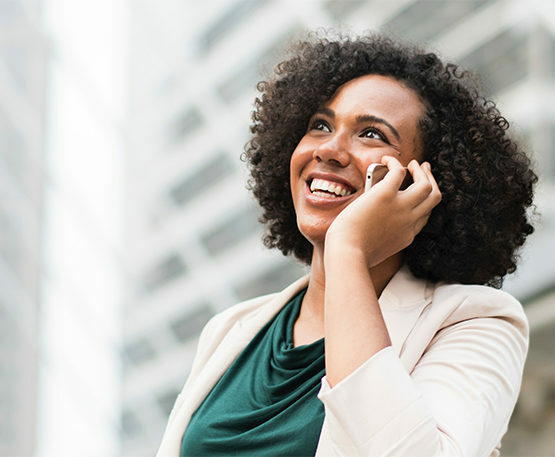 Within three months, Portent, a Clearlink digital agency, delivered a #1 ranking for the industry’s most competitive search term and helped David’s Bridal increase revenue threefold. 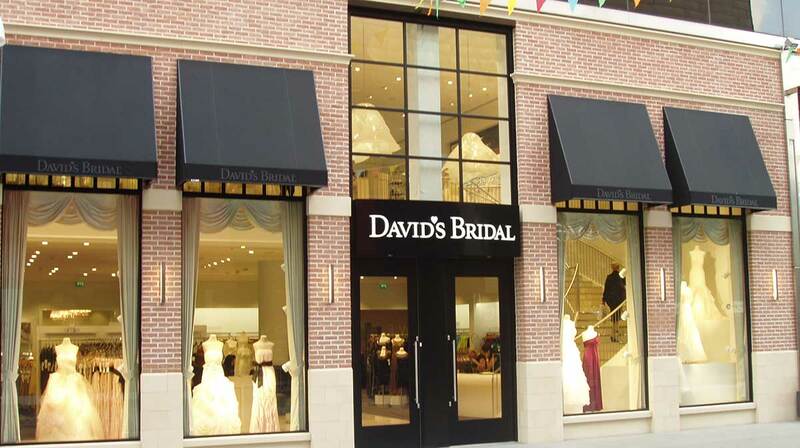 David’s Bridal has been a major retailer of wedding dresses, prom dresses, and related clothing and accessories for more than 60 years. 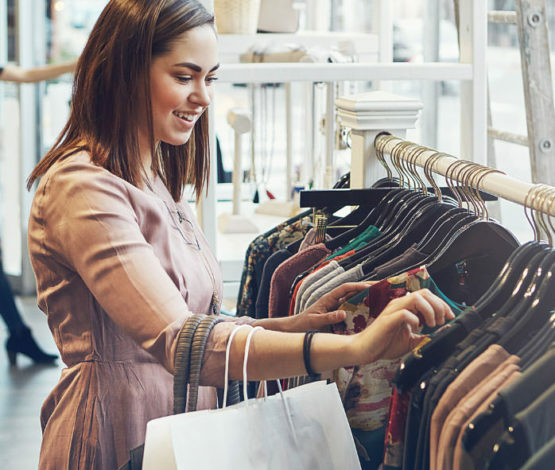 With over 300 stores in the US, Canada, Mexico, and the United Kingdom, the company is a highly popular brick-and-mortar brand that has also translated this success online. Still, the company was having trouble breaking through a plateau in search rankings for its primary product: wedding dresses. Stuck at the #3 spot on the SERPs for the head term “wedding dresses,” David’s Bridal hired Portent, a Clearlink digital agency, to capture the coveted top spot as well as drive overall organic visibility and revenue across the wedding segment. Within three months, the team had developed and implemented a comprehensive content strategy that earned David’s Bridal the #1 ranking for “wedding dresses” and significantly improved the rankings for long-tail search terms as well. David’s Bridal hired Portent, a Clearlink digital agency, with one primary goal: to capture the #1 Google ranking for the search term “wedding dresses.” The company consistently ranked in the third spot for the term on SERPs, despite being one of the best-known names in the bridal industry. The company was also hoping to improve the rankings for the terms “bridesmaids dresses” and “prom dresses”—which had been ranking second and tenth, respectively. Any movement up in the results would increase visibility and could potentially result in significantly increased revenue. 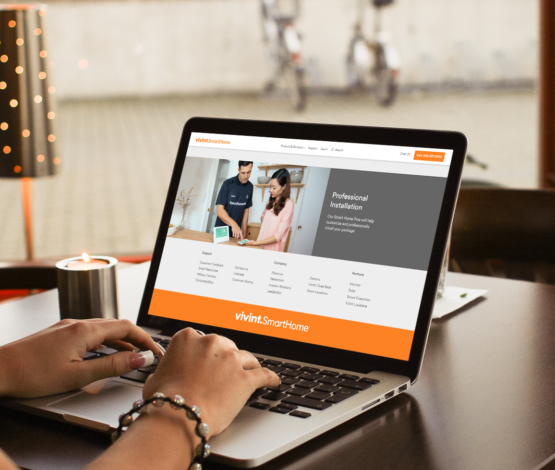 In order to achieve the company's primary and secondary goals, Portent, a Clearlink digital agency, developed an overall content strategy paired with a technical SEO strategy, aimed at increasing the site’s visibility to, and authority with, search engines. 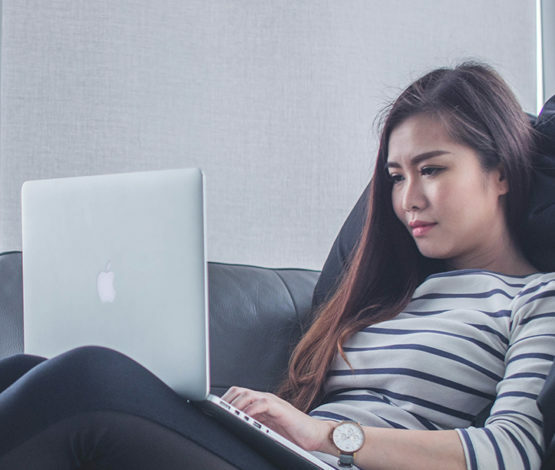 In order to achieve the company’s primary and secondary goals, Portent’s SEO team developed an overall content strategy paired with a technical SEO strategy, aimed at increasing the site’s visibility to, and authority with, search engines. Using the expertise of both the content and SEO teams, Portent identified new and high-potential content topics that David’s Bridal was perfectly positioned to address—bolstering its authority and relevance for wedding dress shoppers. Executing on this involved creating both new, supporting blog content and additional copy for the ranking pages. 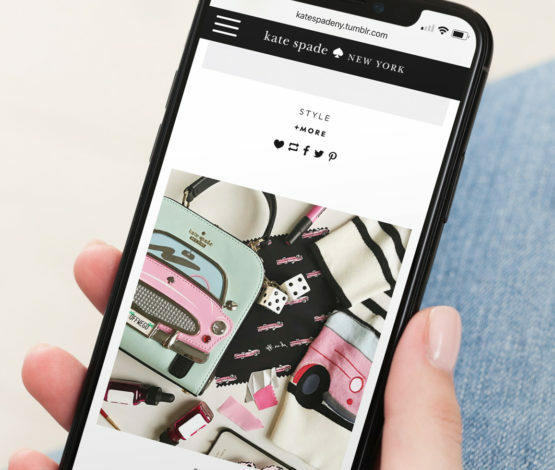 The teams also optimized the product description format and provided copy edits for the company’s best-selling products to improve authority and user experience further down the purchase funnel. Based on extensive keyword research, the team made detailed on-page and technical SEO recommendations for key content, including optimizing title tags and landing page copy. An additional effort to increase the effectiveness of the site came at the infrastructure level. David’s Bridal had produced and hosted its blog on a subdomain, which meant legacy content was not providing as much authority and visibility to the rest of the site as it could or should. Based on the company’s specific technical needs, the team implemented a reverse proxy for blog content from blogs.davidsbridal.com to capture more SEO value from existing content. Together, these incremental changes had a significant impact on the site’s authority and rankings. Through an efficient, effective onsite content strategy, Portent’s SEO team was able to deliver number-one rankings on “wedding dresses” and “bridesmaid dresses” within three months, as well as a 20% increase in overall organic traffic year over year. The company continues to take the top two spots for both terms. The term “prom dresses” also rose from position 10 to position 3. 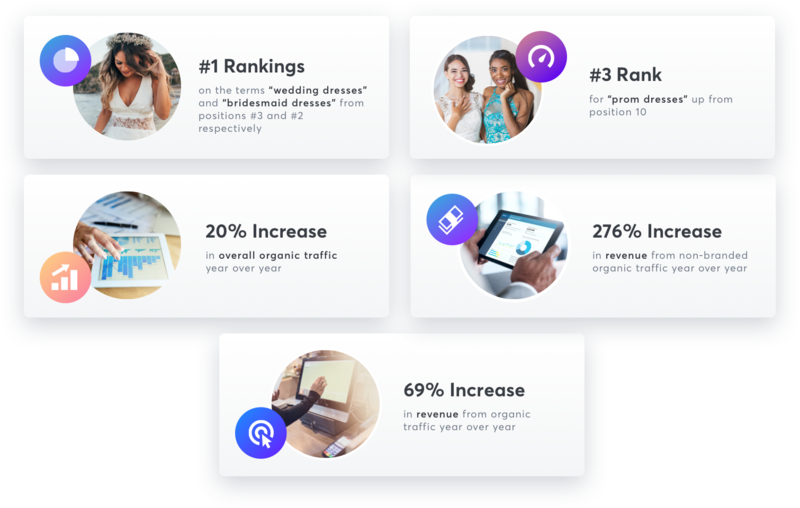 These improvements resulted in a 276% increase in revenue from non-branded traffic and a 69% increase in revenue from organic traffic.